NEO JOY in Beijing from 13:30 - 19:00. 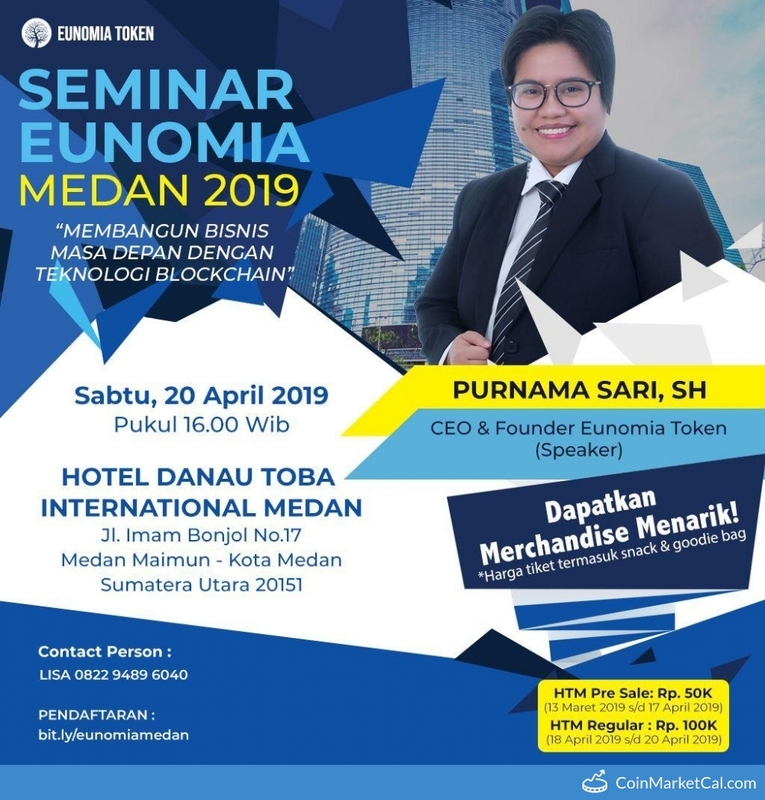 "Eunomia Seminar in Medan City 2019, build future business with blockchain technology." 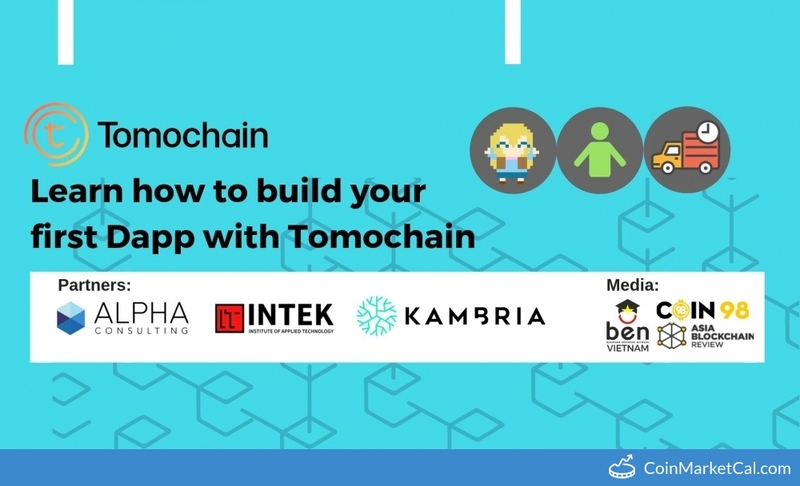 Tomochain Hackathony at the Intek Institute in Ho Chi Minh City, Vietnam from April 20-21. 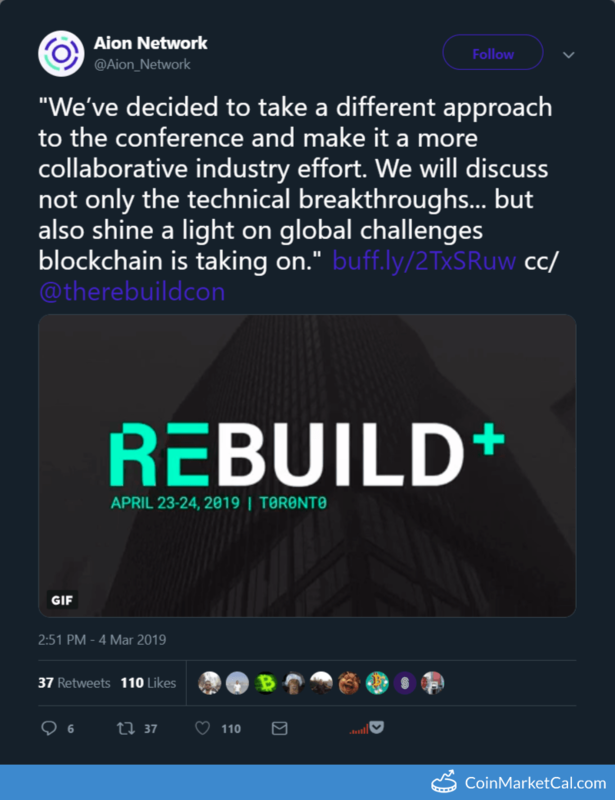 Genesis 2019 conference in Toronto, Canada from April 23-24. 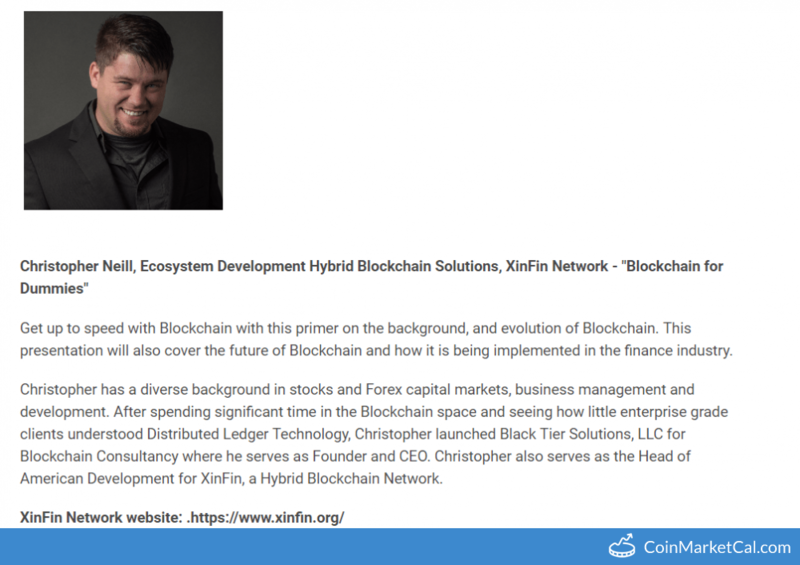 XinFin presents at Philadelphia AFP Spring Learning Day 2019. 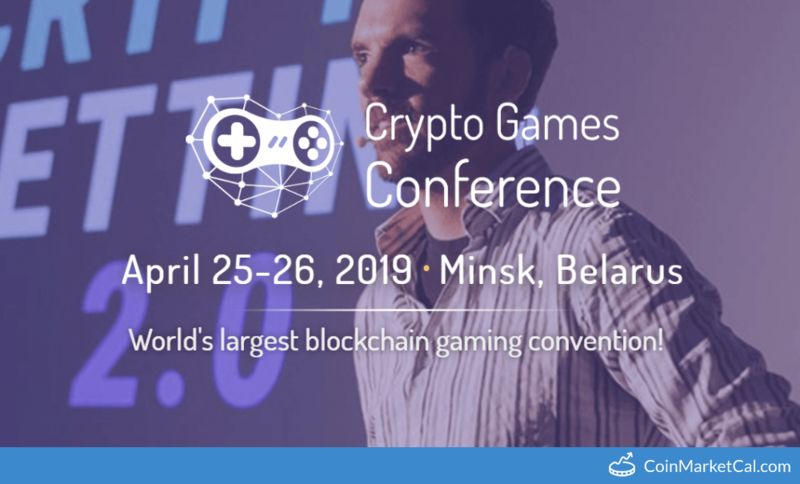 Minks iGaming Affiliate Conference in Minsk, Belarus from 10:00 - 18:00. 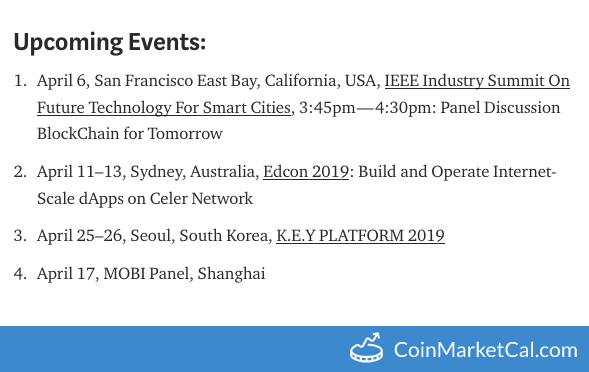 "April 25–26, Seoul, South Korea, K.E.Y PLATFORM 2019"
World Blockchain Summit from April 25th - 26th at the Hilton Taipei Sinban in New Taipei City. 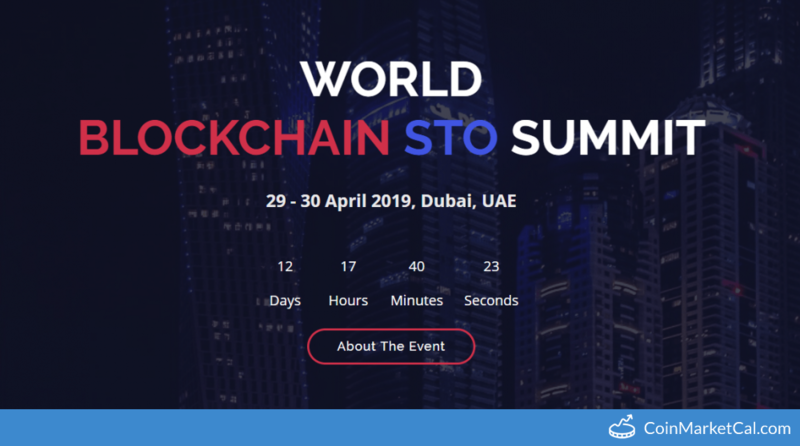 UAE World Blockchain STO Summit from April 29th - 30th in Dubai, UAE. 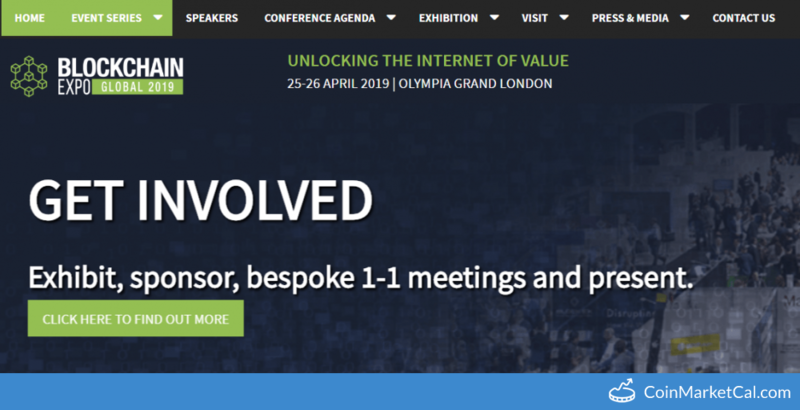 AI Everything Summit in Dubai from April 30 - May 1. 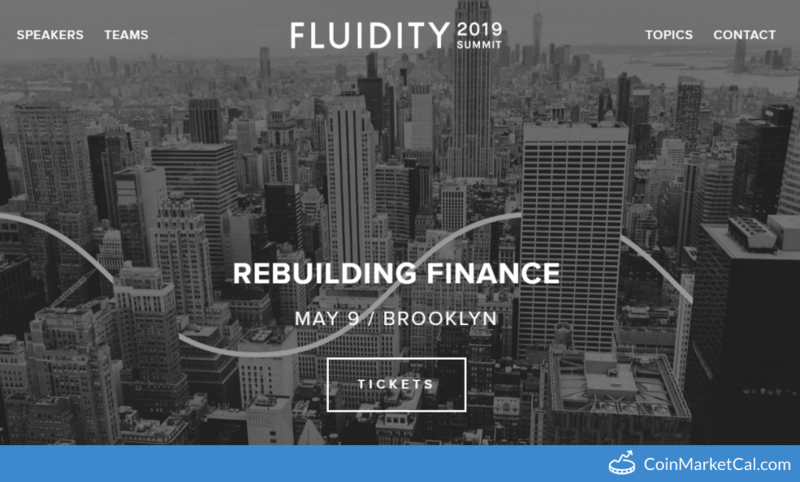 "Meet the teams, companies, and technologies shaping the future of finance." 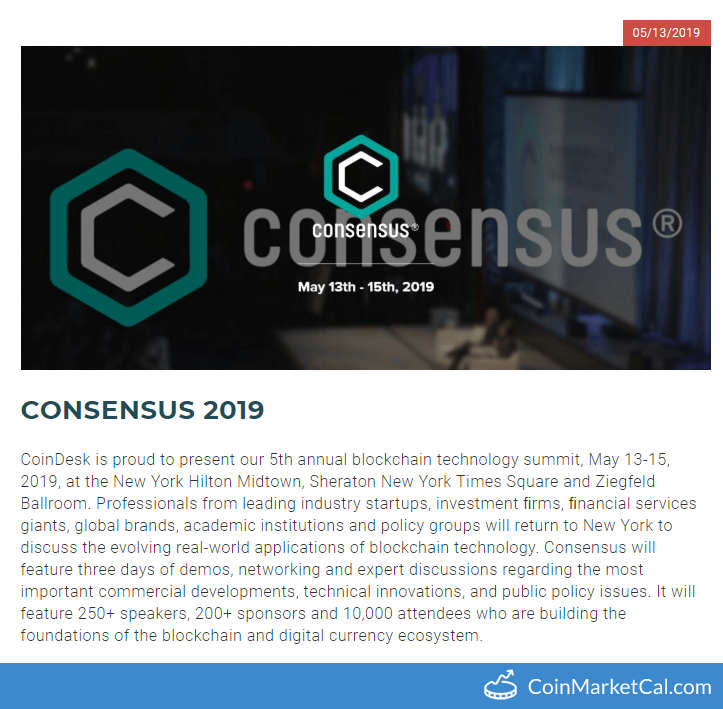 Consensus will feature 250+ speakers, 200+ sponsors and 10,000 attendees who are building the foundations of the digital economy.